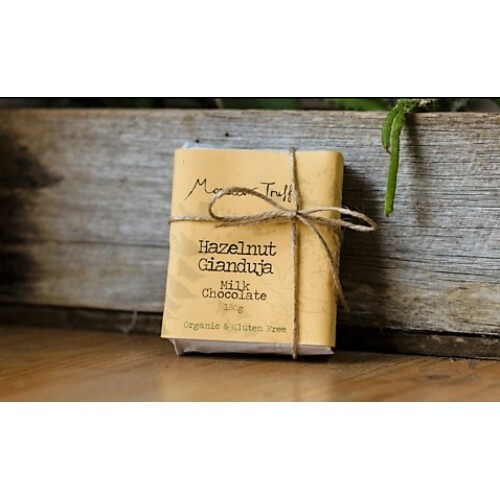 Monsieur Truffe's Gianduja is a high quality product made by crushing organic Italian hazelnuts into a smooth paste, combining it with creamy organic milk chocolate and finishing it with whole hazelnuts. 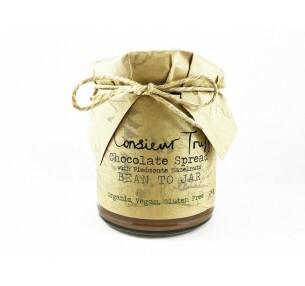 This Gluten free and Organic treat can be spread on toast, sprinkled on icecream or sliced and enjoyed during an indulgent moment. 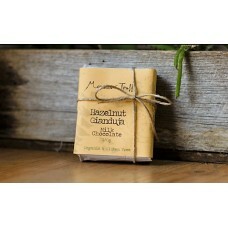 Hazelnuts, Sugar, Cacao Butter, Whole Milk Powder, Cacao Mass, Vanilla Powder. 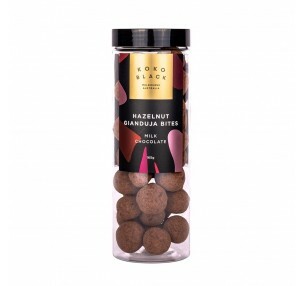 Monsieur Truffe Chocolate Spread is magical blend of organic Piedmonte hazelnuts and Ecuadorian caca..
Monsieur Truffe's Gianduja is a high quality product made by crushing organic Italian hazelnuts ..
Koko Black's Hazelnut Gianduja Bites are a sought-after gift. 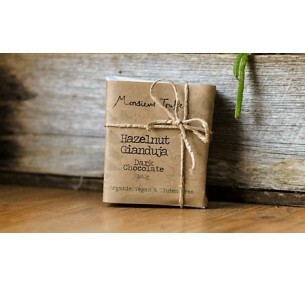 Caramelised Hazelnuts coated in so..